I Hate Being 10 ! This award winning picture book follows the adventures of a lost baby fruit bat. It a story about individuality, foster parents/families and fitting in. It is a very clever theme variation of the ugly duckling story. As a helpless baby, Stellaluna is accidentally dropped by her mother when an owl attacks. She falls into a birds nest where she tries her best to fit in. Her bird foster family accepts her as long as she acts like a bird. She does have the urge to sleep upside down and fly at night however she doesn’t understand why this is. One day, Stellaluna becomes separated from her bird family. She goes to sleep the way they taught her with her head up. Another bat finds her and is very surprised by her unusual bat sleeping position. He calls the other bats to come see this strange behavior, and as a result, Stellaluna is reunited with her mother. Stellaluna’s bat and bird families become friends and marvel at how they are both alike and different. 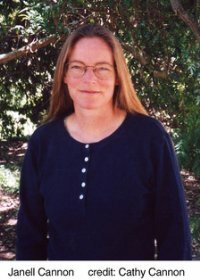 Janell Cannon was born in 1957 and raised in St. Paul, Minnesota, but now lives in southern California. 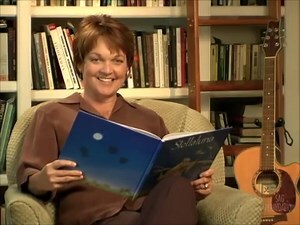 Her picture books have won many awards. She both writes and, as a self-taught artist, illustrates her own books. Before becoming a writer, she designed and produced summer reading programs at her local public library. She loves to cook and experiment in the kitchen as well as learning to become a drummer. Ms. Cannon’s books carry a theme of unappreciated and fascinating creatures. She roots for the underdog so writes about creatures that are misunderstood and unpopular with humans. 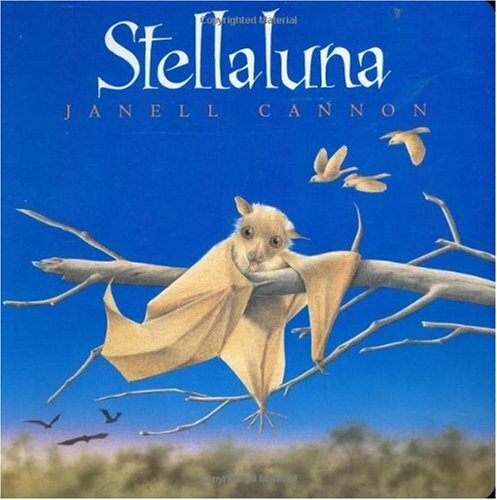 Stellaluna the bat (1993), Crickwing the cockroach (2005), Verdi the python (1997), Pinduli the hyena (2004) are books with this theme and they will pull at your heartstrings! 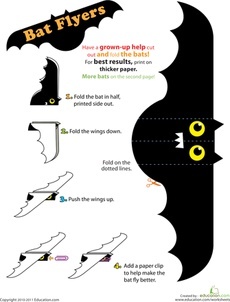 Lets learn some facts about real bats. • Bats are flying mammals. • While others can glide, bats are the only mammals capable of continued flight. • There are over 1000 different bat species. 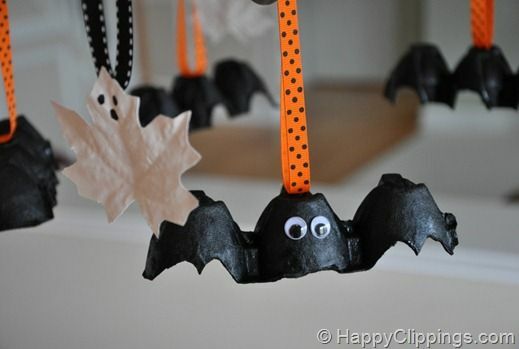 • Bats are nocturnal (active at night). • Bats ‘see’ in the dark using a special skill called echolocation. Bats make noises and wait for the sound waves to bounce back off objects (an echo), if it doesn’t bounce back then they can safely fly forward. They can tell the distance of various objects by how quickly the sound waves bounce back to them. • Some bats live by themselves while others live in caves with thousands of other bats. • Bats can live for over 20 years. • Pteropus bats (also known as flying foxes or fruit bats) are the largest in the world. • Fruit bats hang in trees not caves. 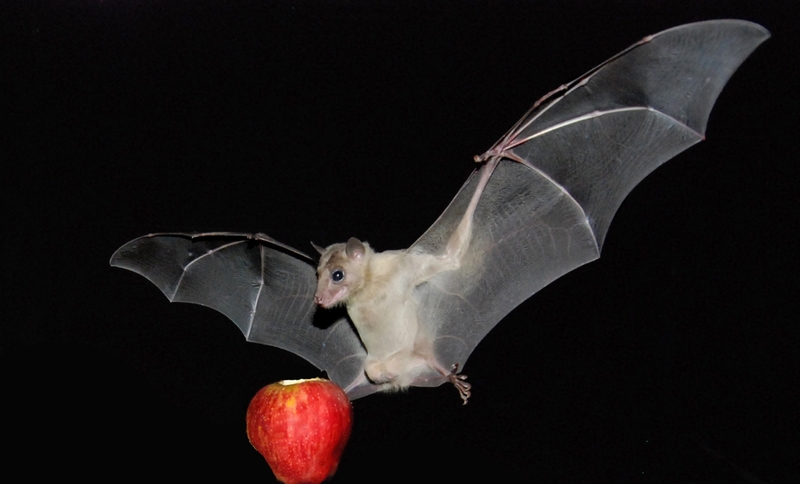 • Fruit bats also slurp a sweet liquid called nectar from fruit blossoms. What happens next makes them very important for healthy forests—and for fruit-loving humans. When fruit bats stop to eat, sticky yellow grains of pollen get caught on their fur. Some of the pollen rubs off onto other flowers that the bats visit. That’s how bats pollinate flowers, which allows the trees to develop fruits and seeds. Those fruits and seeds feed animals from insects to birds to monkeys. And some of them even feed people! Fruit bats live in the tropical areas of the world, such as the Middle East, Asia, Australia and Africa. They prefer locations with warm climates because they do not hibernate in cold weather. 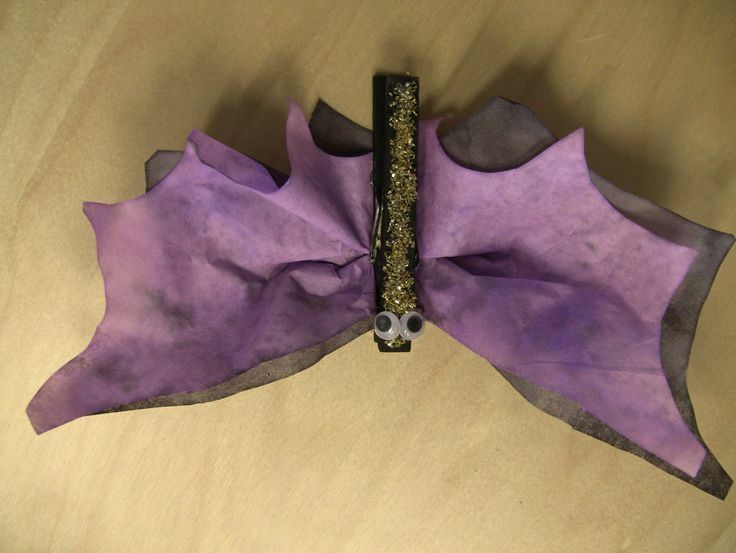 They wrap their wings around themselves to keep warm even in the warm climate.